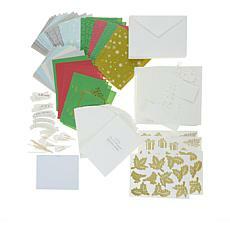 How often do you send greeting cards? 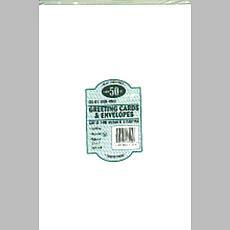 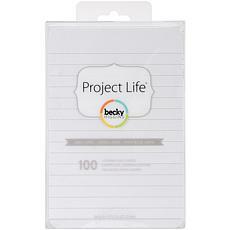 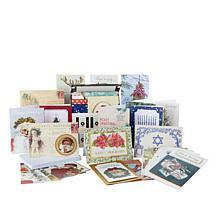 For many people, the idea of a card comes up on Christmas, birthdays, and Valentine's Day. 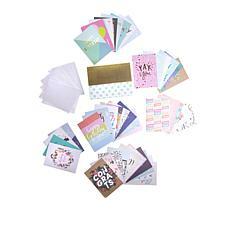 There are, however, literally dozens of occasions when sending or giving a card is welcome and appropriate. 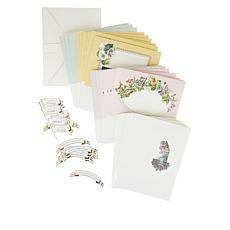 There are the obvious — anniversary cards, weddings, get well cards, graduations, and the like. There are also situations that are less commonly considered, such as buying a new home, getting a new job, retirement, apology cards, or simply cards that say, "Hello," or, "I Miss You." 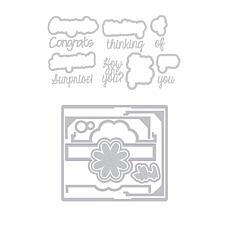 There's no better way to say what you really feel than making your own card. 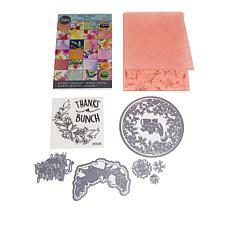 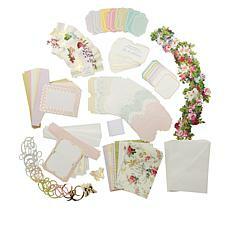 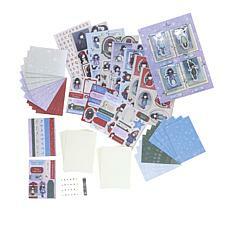 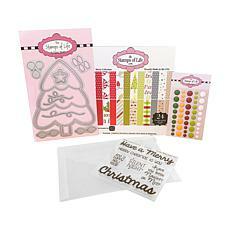 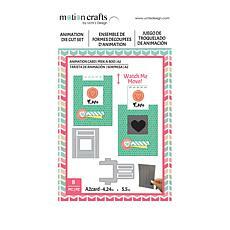 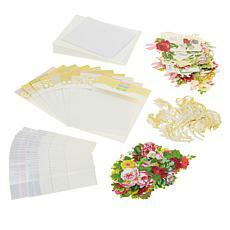 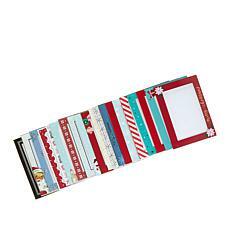 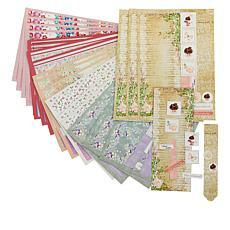 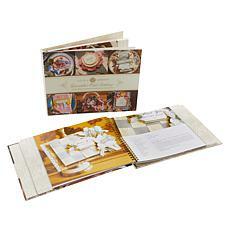 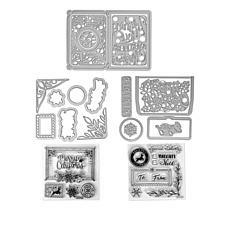 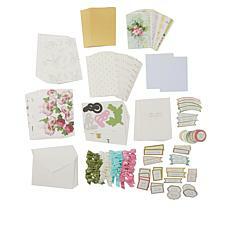 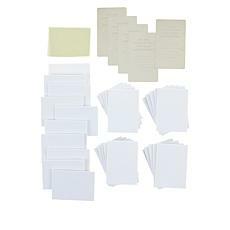 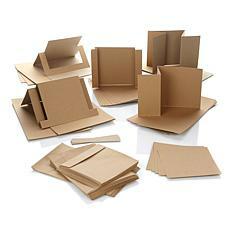 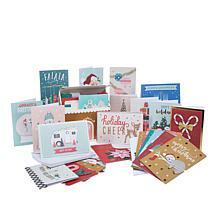 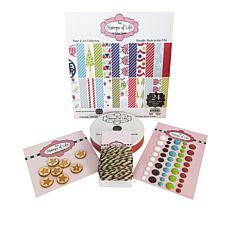 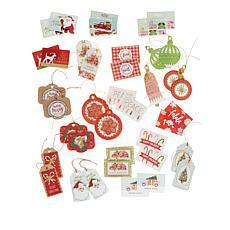 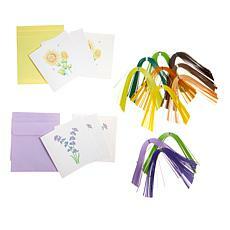 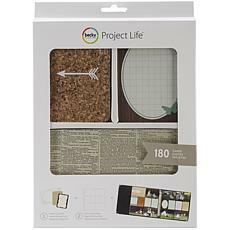 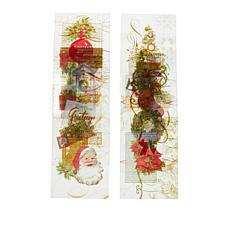 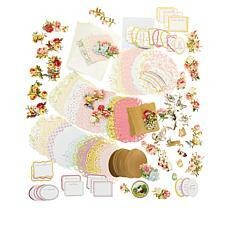 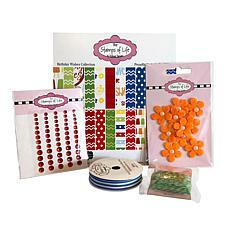 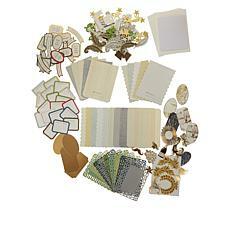 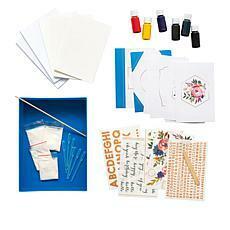 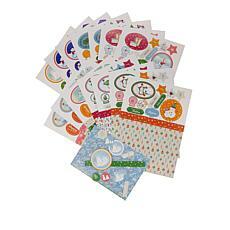 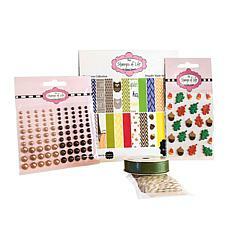 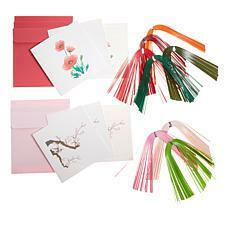 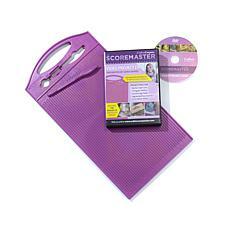 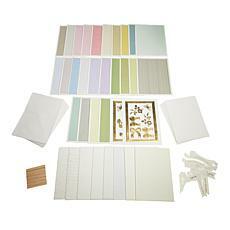 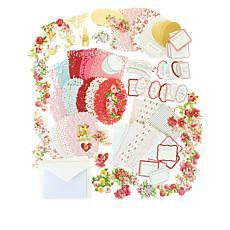 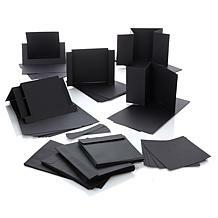 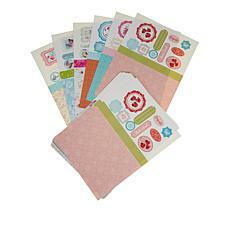 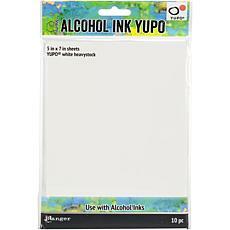 That's where the HSN collection of card making kits can help you make the holidays special. 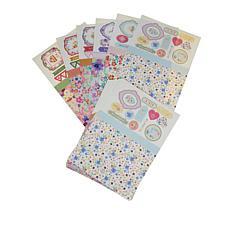 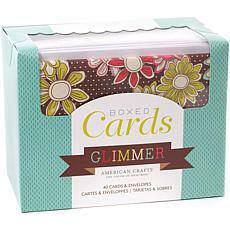 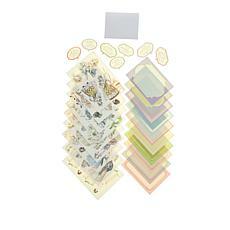 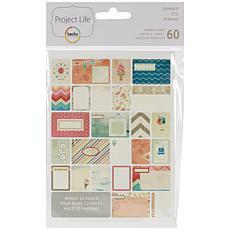 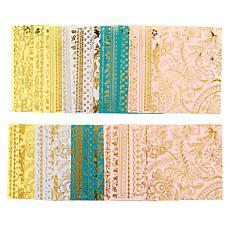 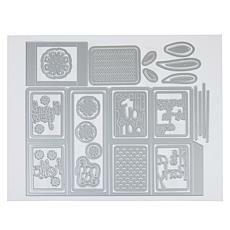 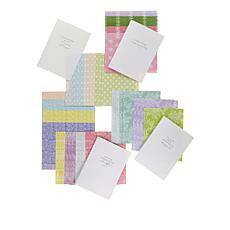 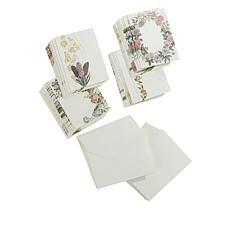 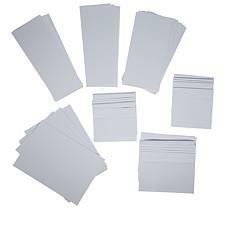 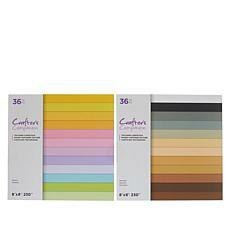 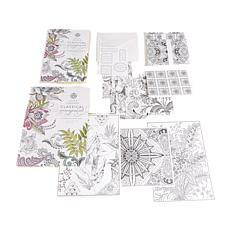 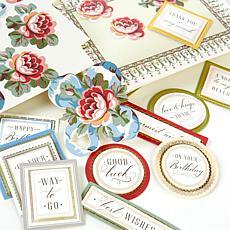 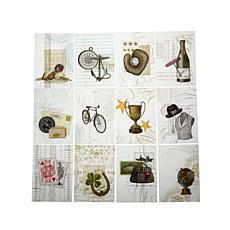 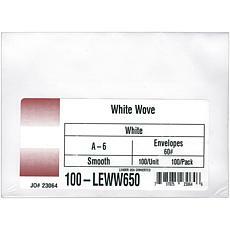 Explore card kits in a variety of different themes and patterns, from card blanks to stylish designs. 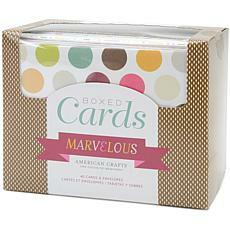 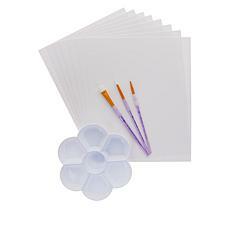 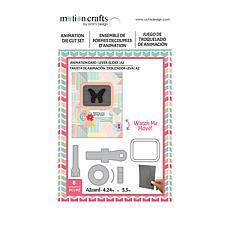 Get everything you need to make creative and unique cards that say exactly what you want, and find all the card making supplies to take your card making to the next level. 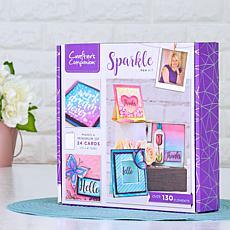 HSN is your one-stop shop for all of your crafting needs, so pick a card making kit from our collection and send a truly heartfelt message to your loved one today.